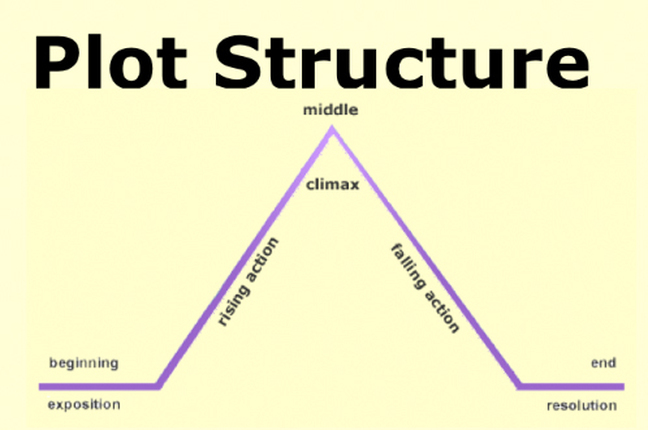 Editing is just as important as our story structure and juicy words. We can use the CUPS system as a checklist when editing. Use a different colour to track your answers. The document on the right is a planning structure template, that includes pictures from both Mirror stories to help you develop your plan. There are a number of different kinds of plants and animals that live in the two Mirror communities. Talk about the different ways these living things are used in each community. How are these uses the same and how are they different? What role do plants and animals have in your community? Today we are writing a narrative story about The Mirror. 1. Create a word bank. 3. Write your narrative draft. 4. Edit. Make sure you check your quotation marks, we are focusing on this today. You need to have at least 1 conversation in your story using the characters in The Mirror. Remember to use quotation marks! 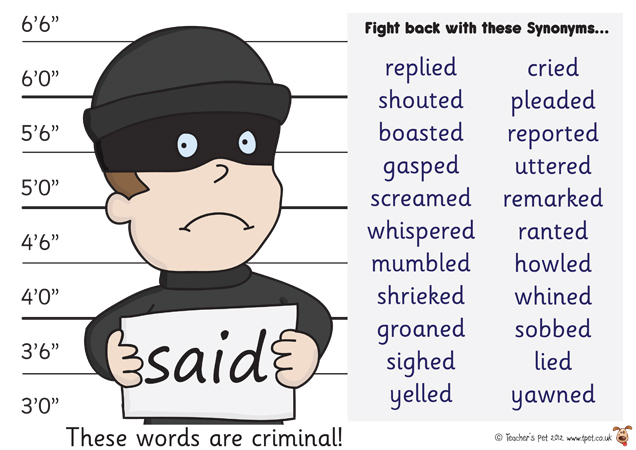 The word "Said" is Banned, what other words could you use instead? The Below buttons can be used to strengthen your quotation mark knowledge. Using only the cover for The Mirror, discuss the following questions. Why might it be called Mirror? What age do they think the intended audience is? What can you already understand from the cover of this book? Read through the book below. If you are a 3 and 4 please read the book on the left. If you are a 1 and 2 please read the book on the right. Then compare and contrast the two stories in your table groups using a venn diagram.